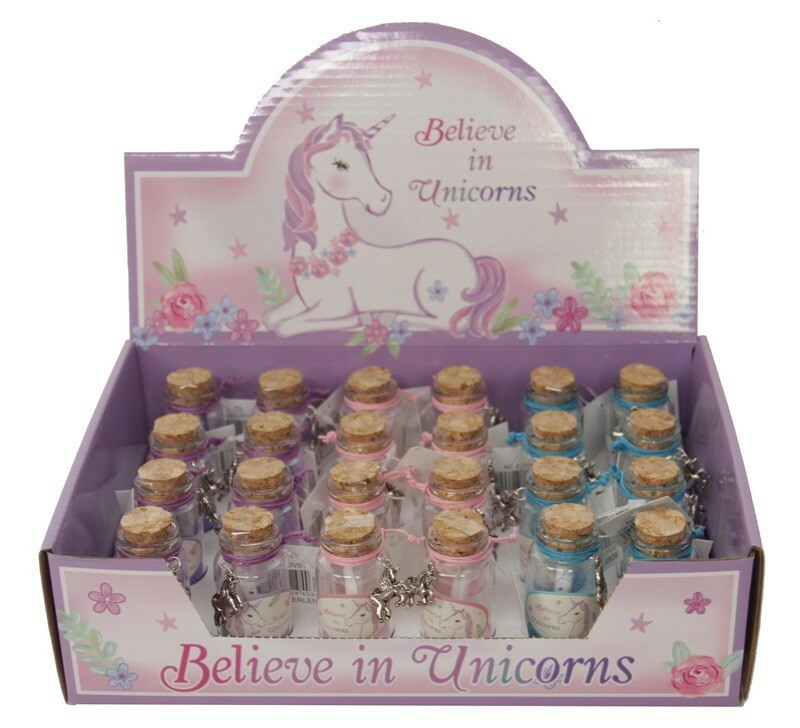 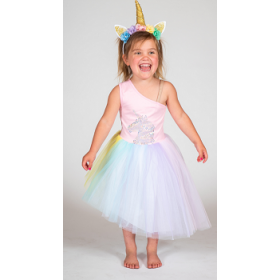 Lovely mystical and magical unicorn wishing jar gift with removable cork, wishing scroll and sparkling dust to help your wishes come true! 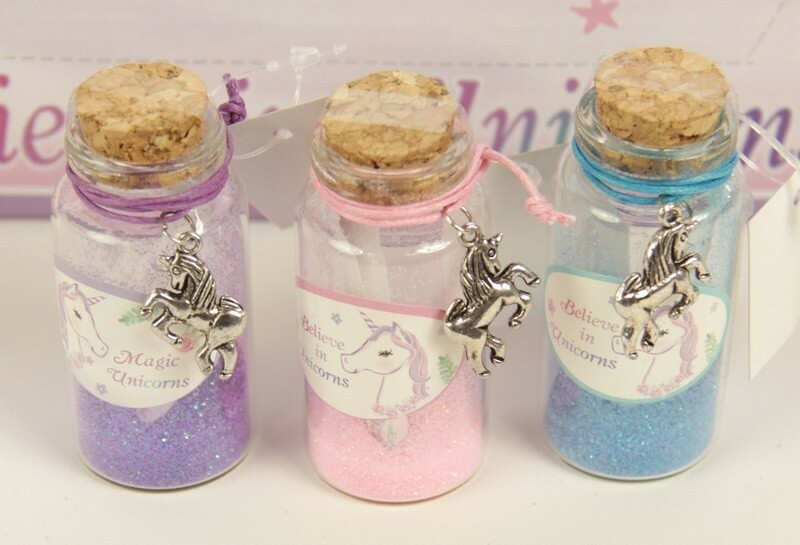 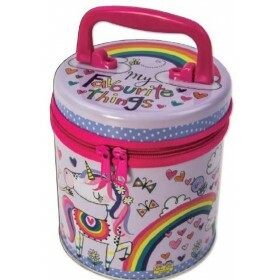 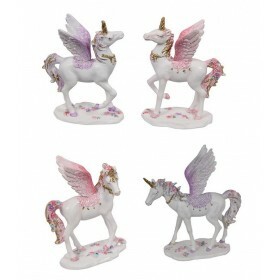 The jar is approx 7cm high and has a small unicorn trinket attached. 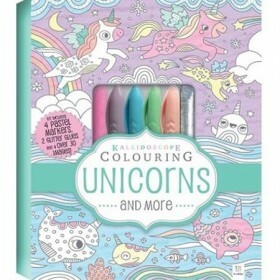 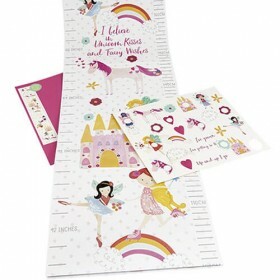 Kaleidoscope Colouring Unicorns and more!